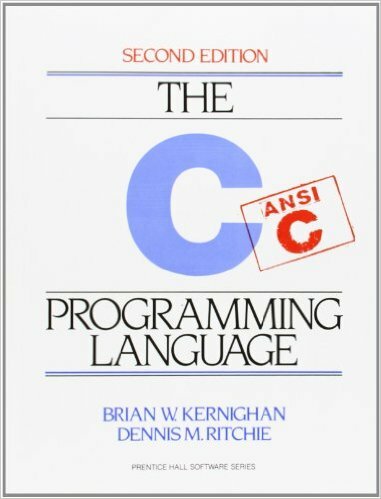 I decided it was time to take a look at two of the oldest books on my tech book list, the famed The C Programming Language from 1988 by Brian Kernighan and Dennis Ritchie (a.k.a K&R) and the not quite as old The Little Schemer from 1995 by Daniel Friedman and Mathias Felleisen. In the world of programming, these books are ancient, but I still hoped to gain something from reading them because new (or at least forgotten) insights can often be gleaned from old books. I have been programming in C and C++ for nearly two decades now, so picking up a few insights was my main goal with K&R. I didn't expect to learn a ton of new stuff about the language since it's such a small language and I've been using it for so long. 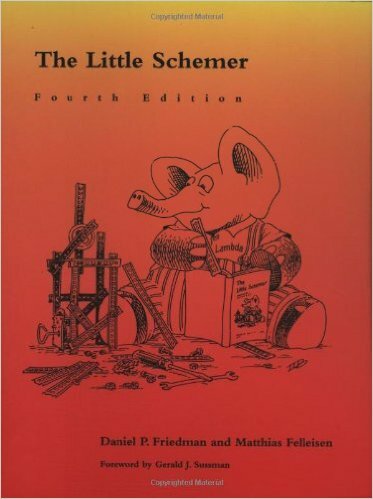 As for The Little Schemer, I have heard so many good things about this book and the Scheme programming language (a dialect of Lisp) that I was excited to see what it was all about. I was surprised by both books, and probably not in ways that you would expect. Let's take a look at both books in more detail. I have used quite a few code editors over the years, and since I spent the last four posts explaining how to use my current favorite editor, I thought I would take a step back and go through a broader overview of some of the editors I've used recently. Some are specific to certain languages or platforms, and some can easily be used with almost any language on multiple platforms. Each editor has its strengths and weaknesses, its cool features and warts. I'll briefly cover what makes each editor special and why I do or don't like it. Choosing an editor ends up being a very personal choice, and different programmers will gravitate to wildly different editors. That makes this review necessarily opinionated, so if you don't agree with me, that's expected. The important thing is to try out different editors for yourself to figure out what works best for you. When you find your best editor, you'll know.